Au revoir Brooklyn, it’s time to party! We are so excited to move our headquarters to Nolita but it also means that it’s time to say goodbye to our beloved Brooklyn location! Come celebrate with us the amazing fun we had here these past five years. 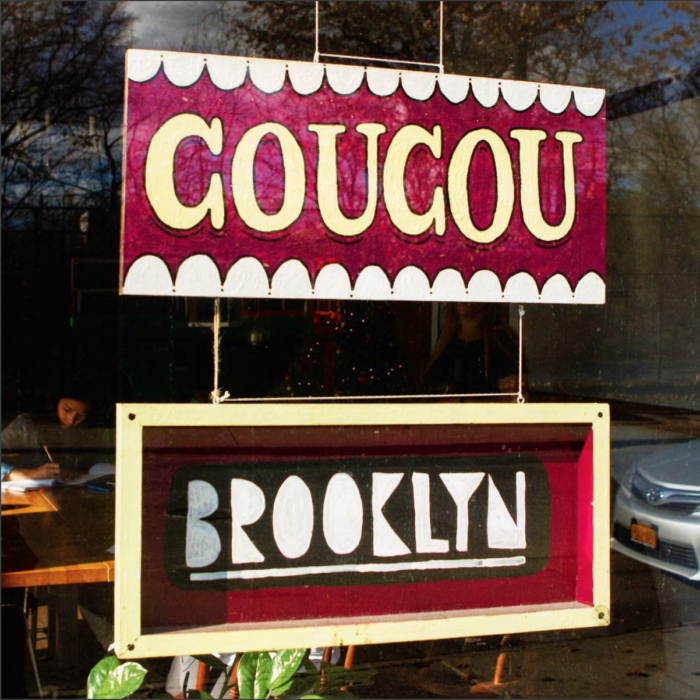 Let it be the best of many Coucou Brooklyn parties!